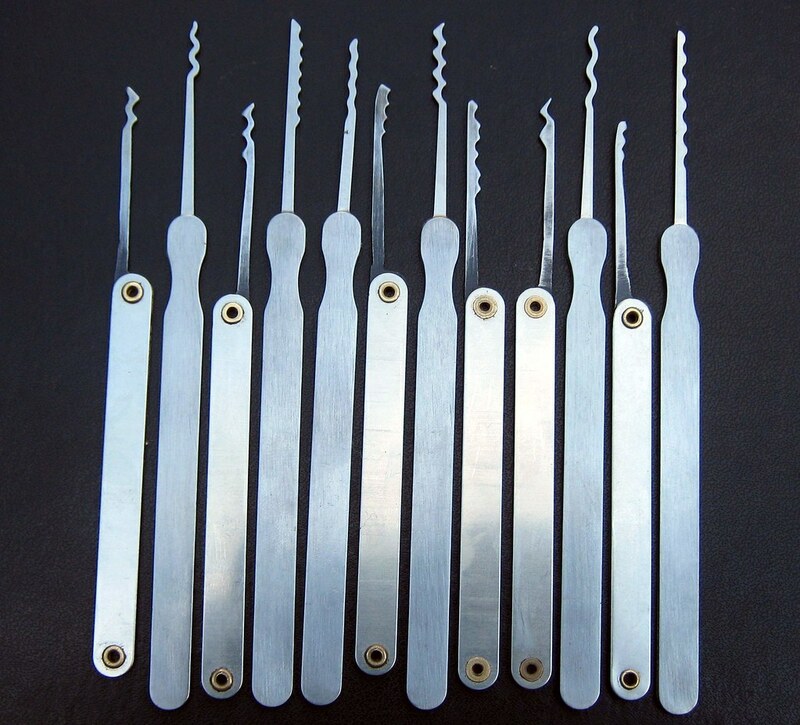 Unique Locksmiths – Locksmith Essex are available as emergency locksmith Enfield , Essex, East London, North London, West London, Hertfordshire and surrounding areas. We have a range of alarm systems available and perform uPVC repairs. With 12 years’ experience behind us as emergency locksmiths and a vast amount of locks in stock, we are sure that we can help you out of any situation.